“Elegant Gypsy Suite” – from the album “Elegant Gypsy”. 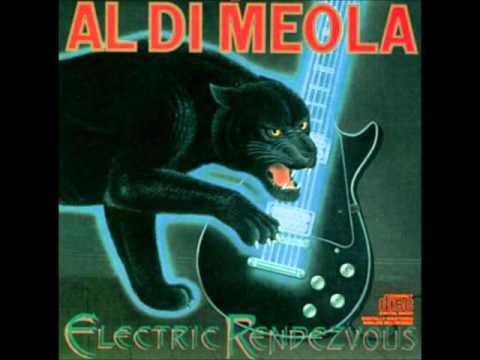 “Elegant Gypsy” is the second album by American jazz fusion guitarist Al Di Meola. It was released in 1977 on Columbia Records.